Hello Darlings, You'd assume that at a tender age of 29 your skin would no longer react as that of a teenager. In my teens I had flawless skin, on my 25th birthday I welcomed by first pimple. To say that I have sensitive and reactive skin, would be an understatement of a century. It took me years to figure out what works and thousands of dollars in treatments and facials to finally get control over my ever changing complexion. Two of my secret weapons are Biologique Recherche(BR) skin care line and Zo Skin Health Sulfur Mask. I was introduced to BR by my aesthetician, this line changed by complexion to manageable with minimal breakouts. The line is very challenging to find in North America and especially Canada. I purchase it from Visage Clinic in Yorkville which is also where I receive my regular facials. Or online at One 2 One. Lotion P50 is a game changer and has a cult following that includes Brad Pitt. It acts as a balancing exfoliator. Complexe Iribiol Serum which is specifically developed for oily and acne-prone skin. Creme Dermopurifiante also formulated for acne-prone skin, regulates sebaceous secretions and purifies the skin thanks to its antibacterial ingredients. My final step is Creme Contours Des Yes. It's a light eye cream that improves epidermal elasticity. 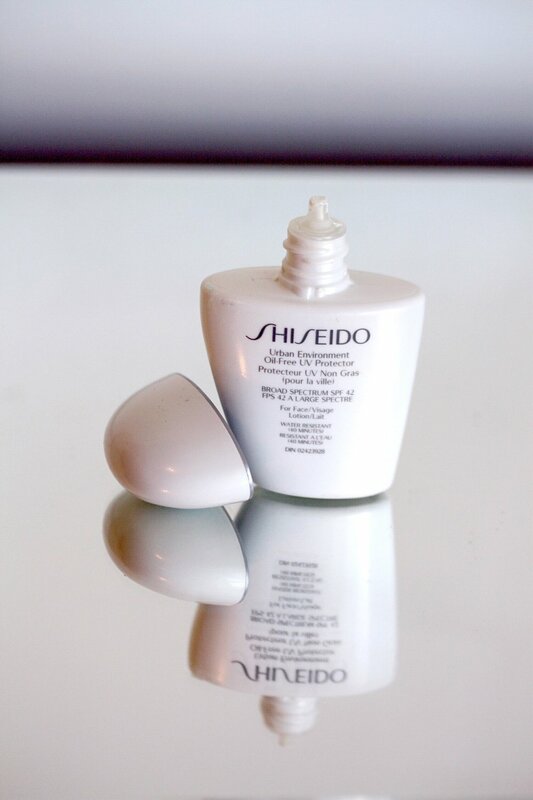 Also in the morning I use Shiseido Urban Environment Oil-Free UV Protector. I use SPF all year around. Aside from my daily routine are my "maintenance" products. Every few days I love to use Caudalie Cleansing Scrub, however this particular formula is discontinued in Canada. I pick it up whenever I'm in the US; the softer grain version is available in Canada. 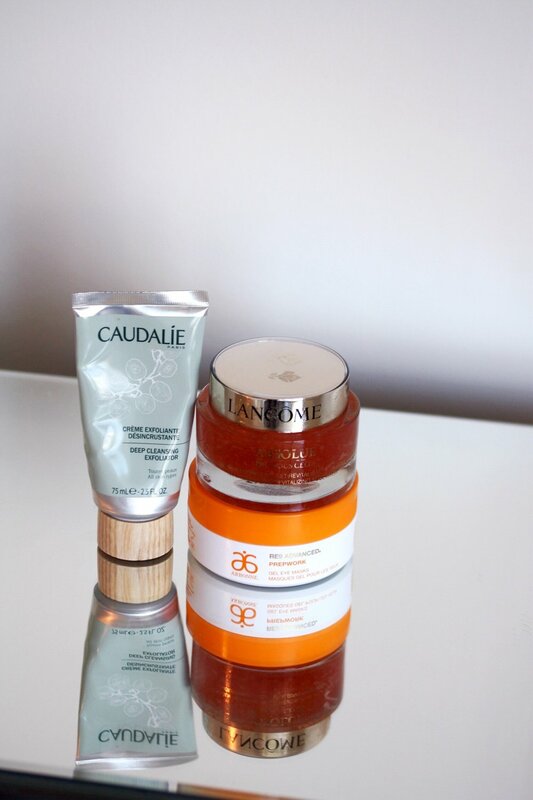 For lack of sleep, travel days and post-girls nights are two of my favourites Lancome Absolue Precious Cells Nourishing and Revitalizing Mask and Arbonne RE9 Advanced Prepwork Gel Eye Masks. I keep both mask and eye patches in the fridge, making them extra refreshing. My final secret weapon for the past few years is Zo Skin Health Sulfate Mask. I use it as a mask or to spot treat. This is the best product I have ever found and would not leave home without. Those who are close to me are used to me looking like a smurf since the formula is bright blue. These are a few of my favourite products that have worked like magic. I hope these suggestions help you also.